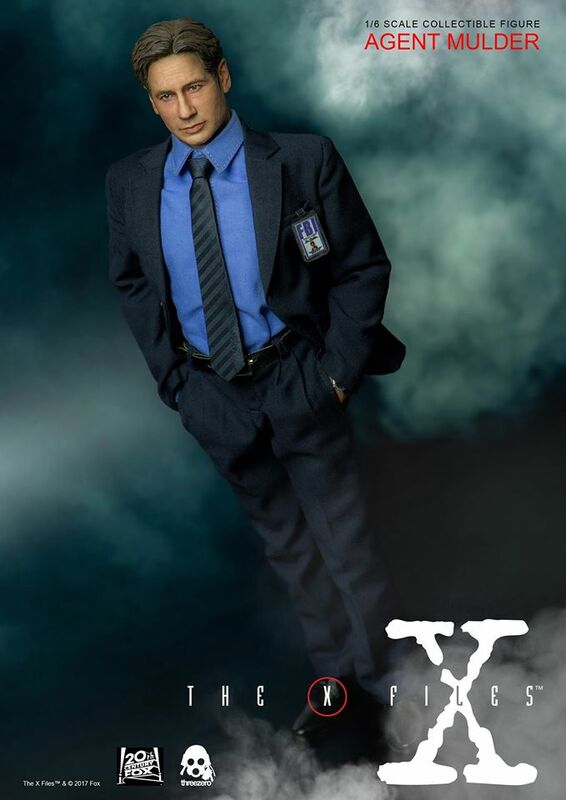 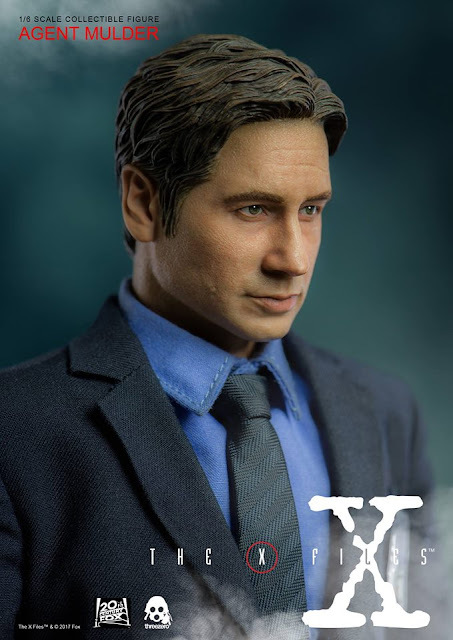 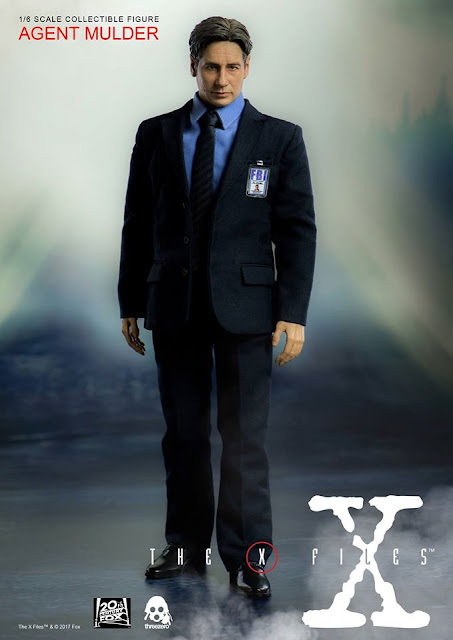 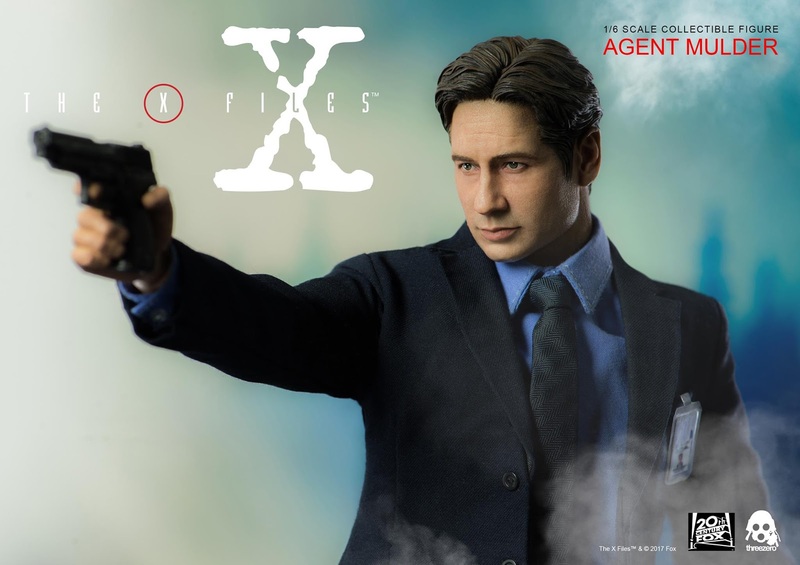 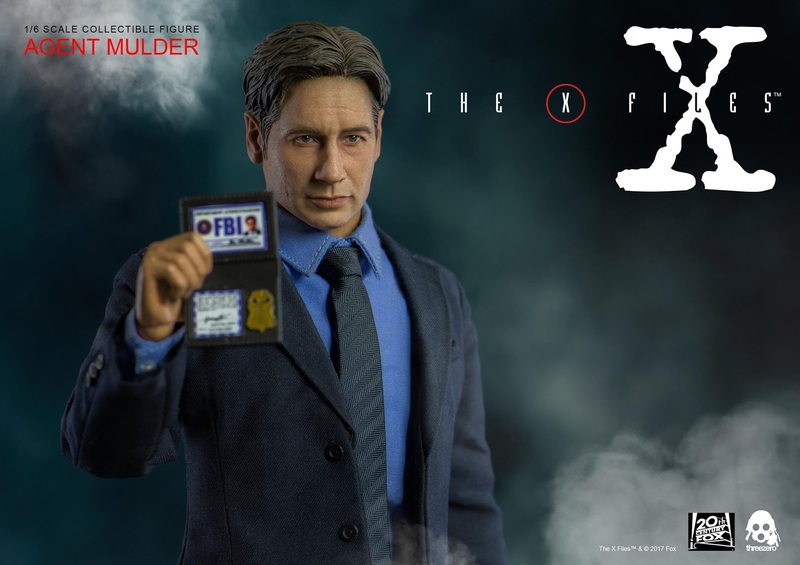 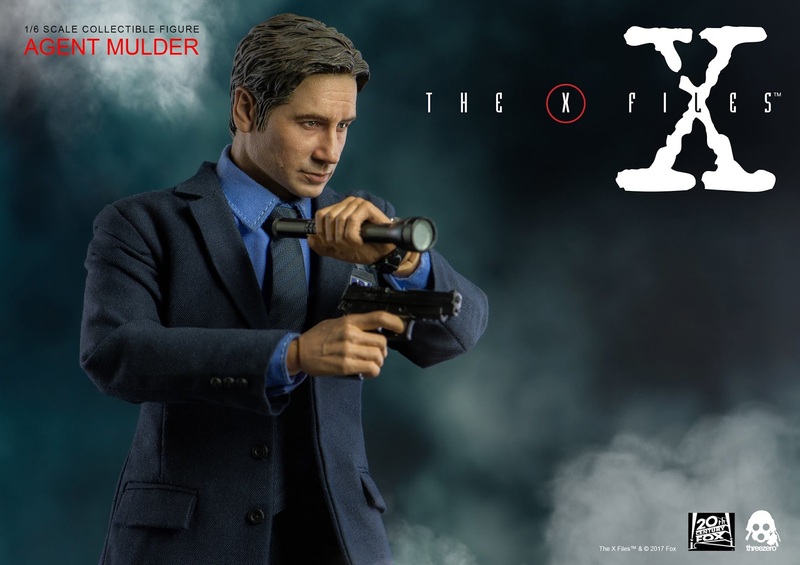 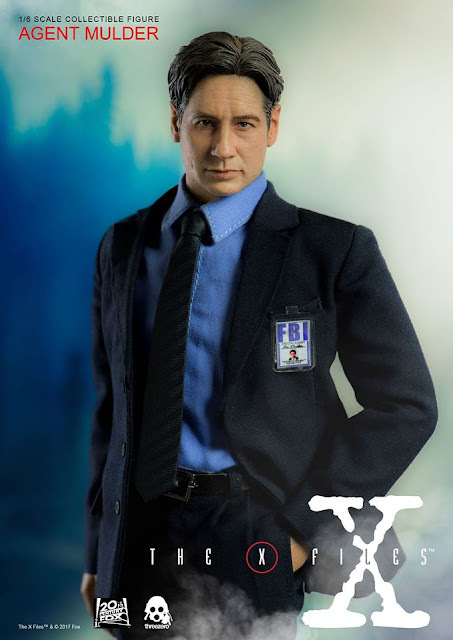 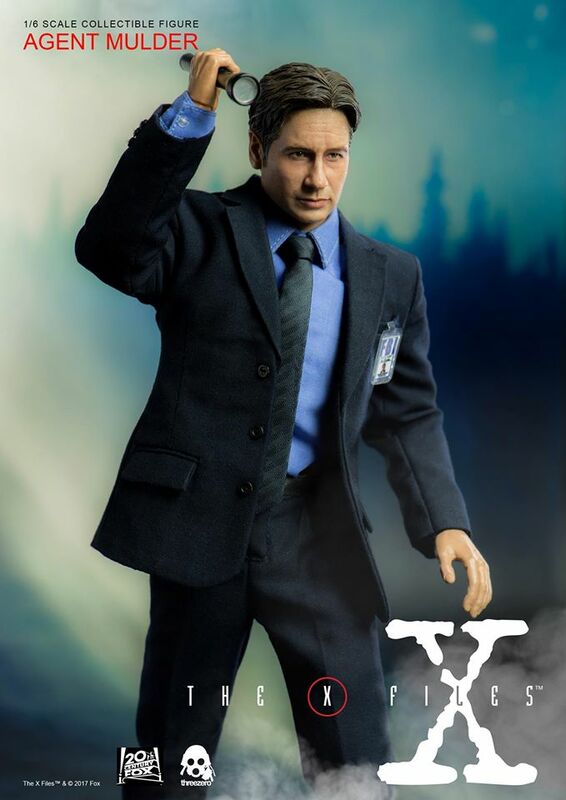 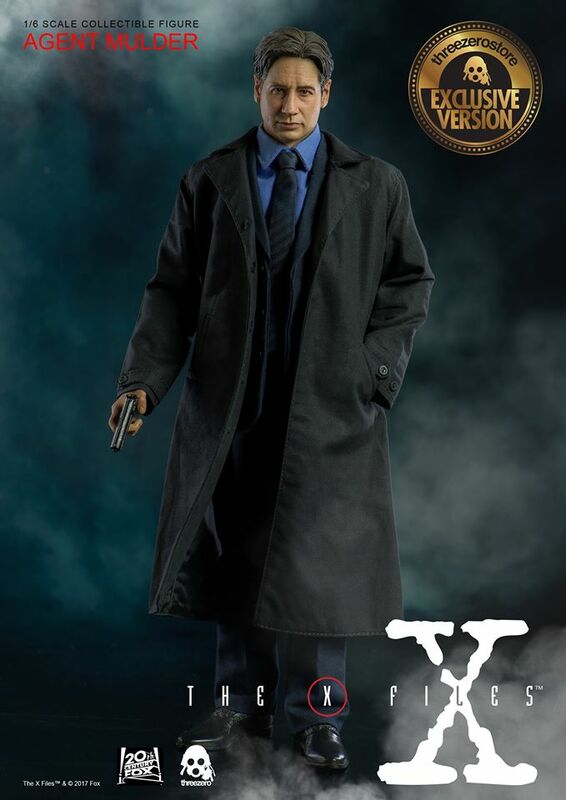 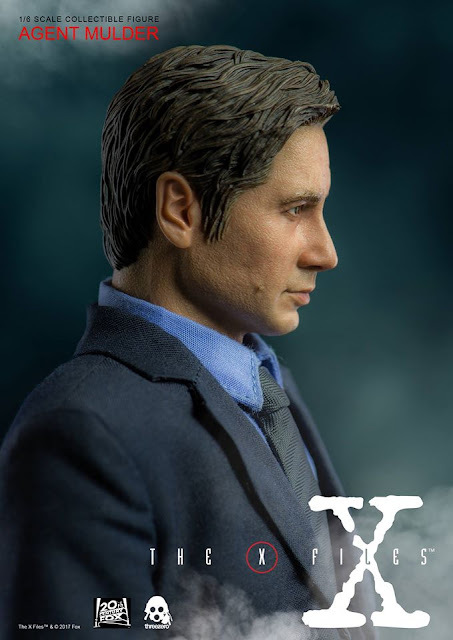 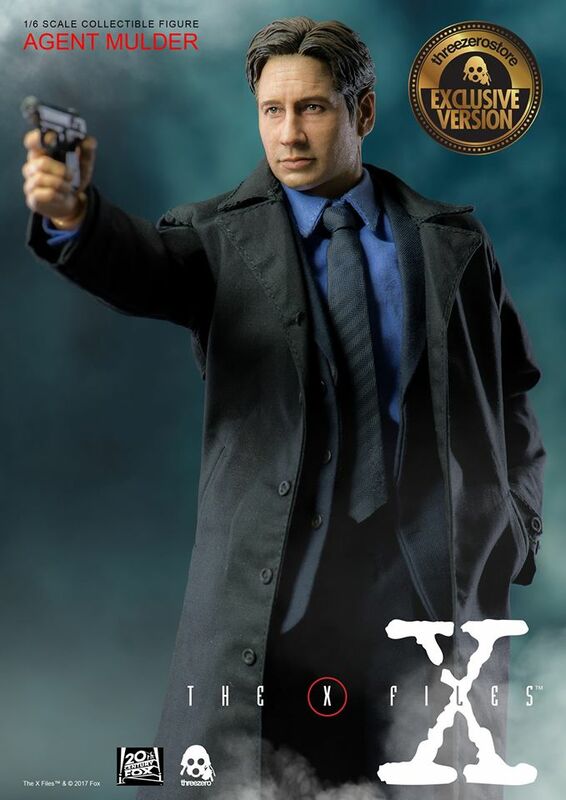 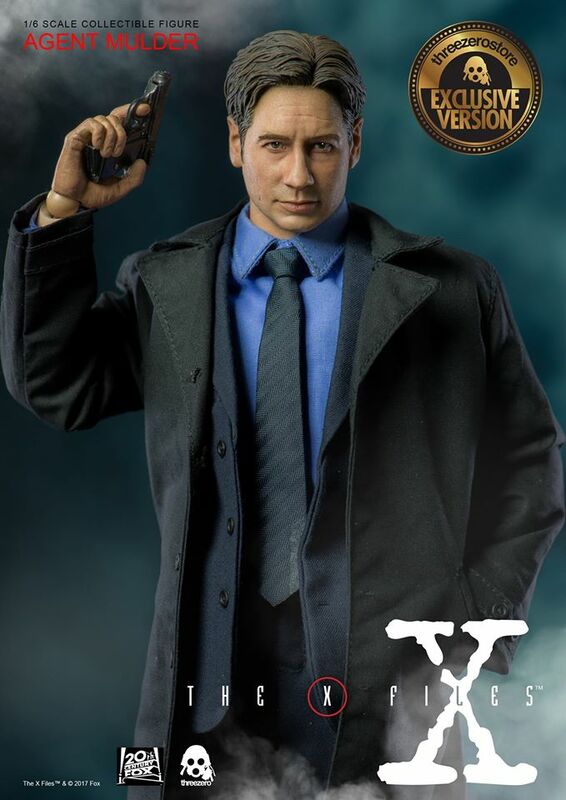 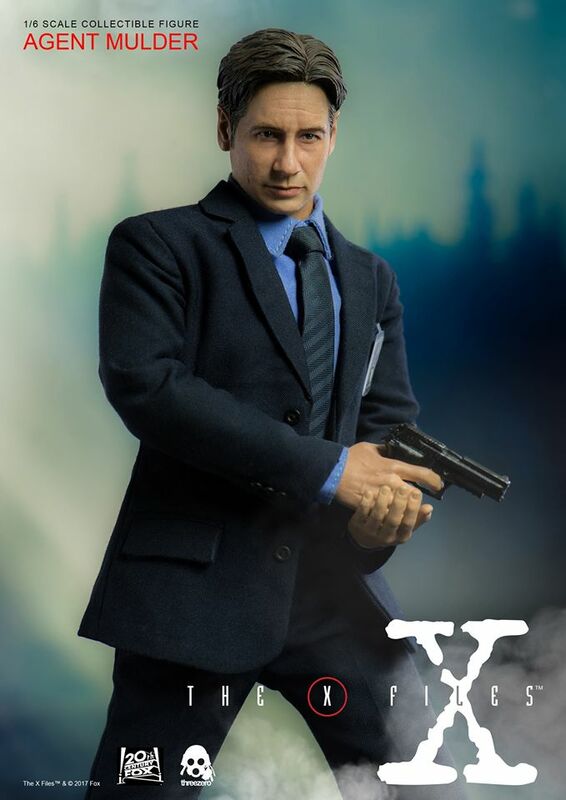 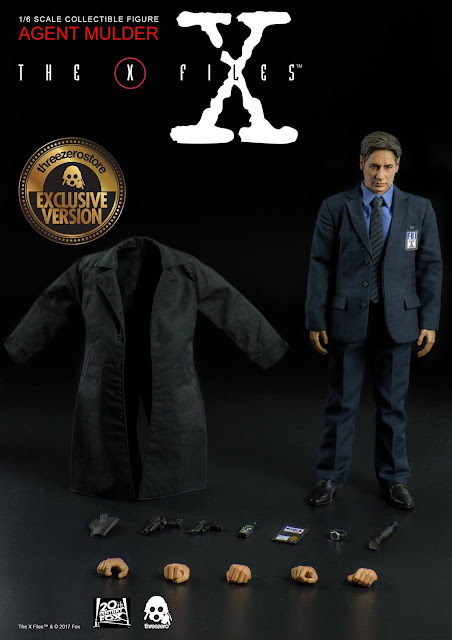 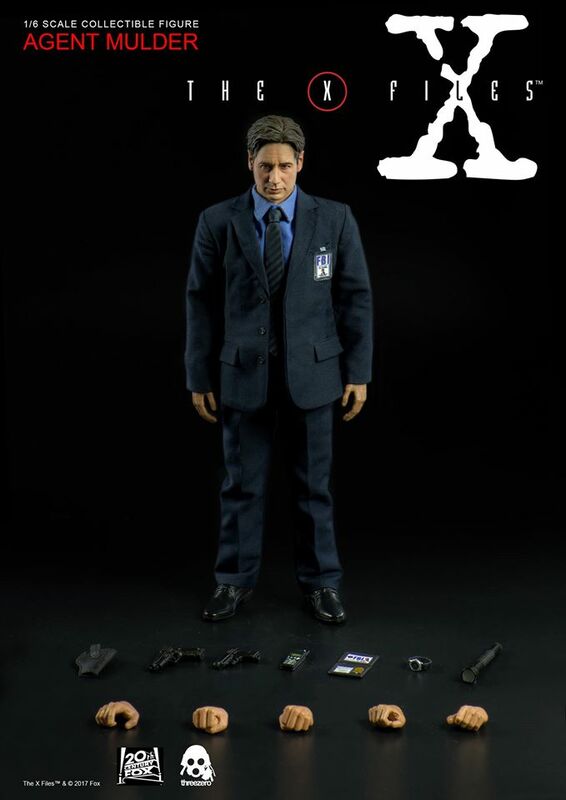 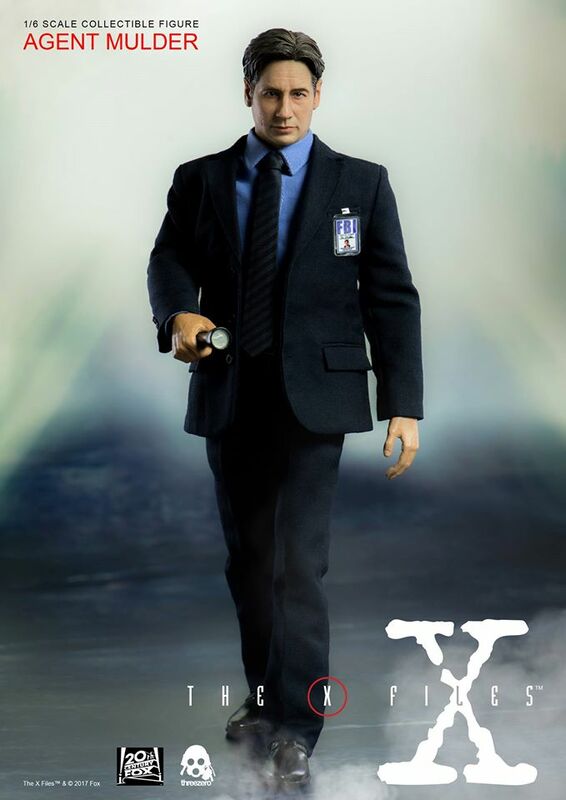 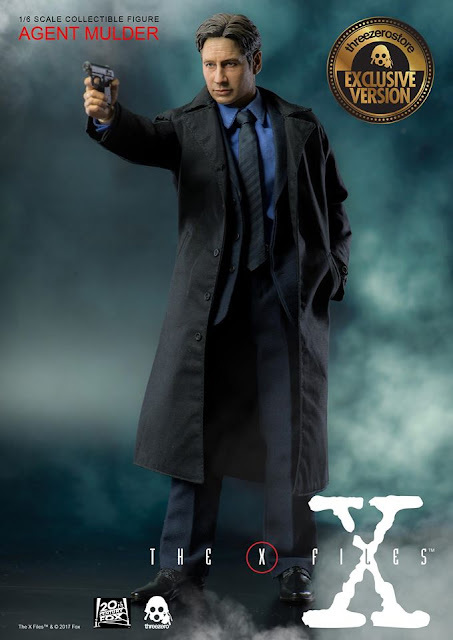 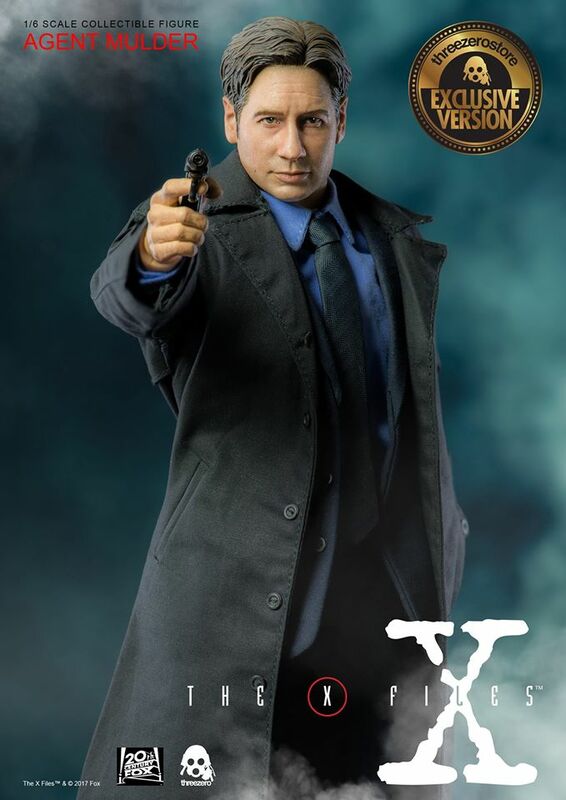 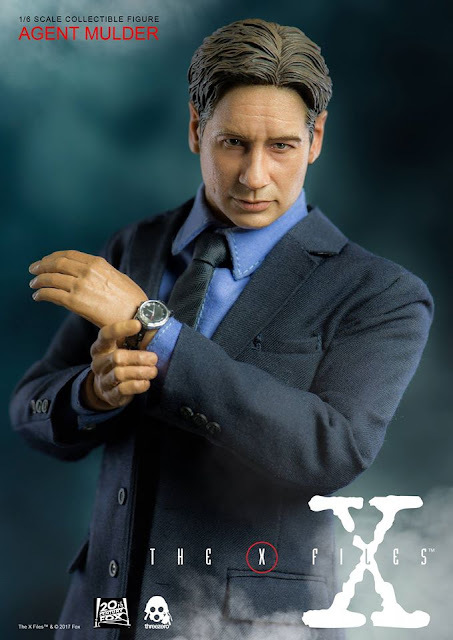 Agent Mulder collectible figure stands approximately 12” (~30.5cm) tall, it's articulated and highly detailed collectible, featuring realistic likeness of the FBI Agent Mulder as portrayed by David William Duchovny in the critically acclaimed “The X-Files” television series. 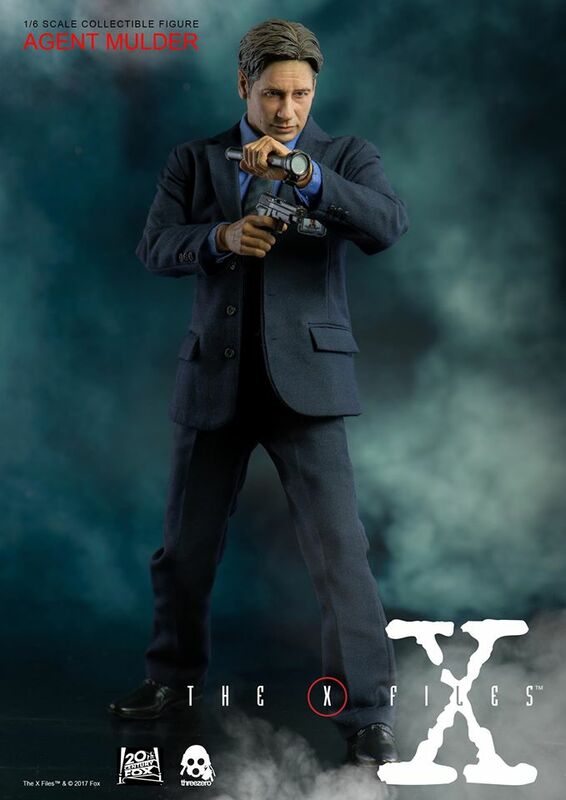 Collectible figure comes with tailored black 2-piece Suit (Coat & Slacks); Formal Shirt & Tie; Belt and Black Balmoral Shoes. 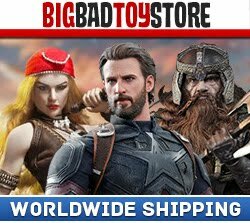 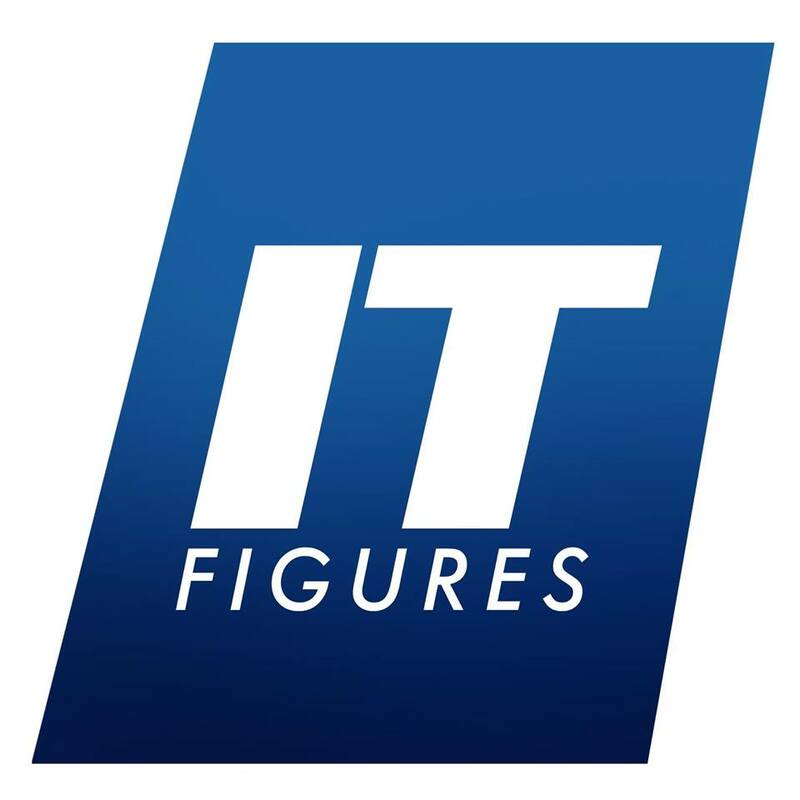 FBI IDs, Sig-Sauer P226 and Walter PPK, Holster, Watch, Flashlight and Cellular Telephone are included with the figure along with multiple Exchangeable Hands.